Recent reports have underscored the reality of people’s beliefs regarding abortion in today’s society. We are confronting a moral crisis that Father Thomas Weinandy defined perfectly when he said that abortion is evil and always will be evil because it is “contrary to what it means to be truly human”! While this is obvious to those of us who fight against man’s inhumanity toward preborn children, it is not nearly as clear to the vast majority of folks who view preborn persons as anything but human. Take, for example, the case of 28-year-old Alyssa Hazel Baker. Baker was in the final trimester of pregnancy, and, during a shift at work, said she needed to use the restroom. She told police later that, while there, “the baby just came out.” She also said she did not even realize she was pregnant. The baby fell into the toilet and Baker fished him out. She then obtained a plastic bag and a pair of scissors, cut the umbilical cord, put the baby in the bag, tied the bag closed, and tossed her newborn son into the trash! An alert coworker called the police, but had she not, this child would have died alone and unwanted in a dumpster. Thankfully he is now in good condition. Baker is a living symbol of our throw-away society. In another case a pregnant mother who was eight weeks along in her pregnancy sought an abortion. She ingested an abortion pill, only to immediately regret what she had done. She turned to Dr. William Lile for help. 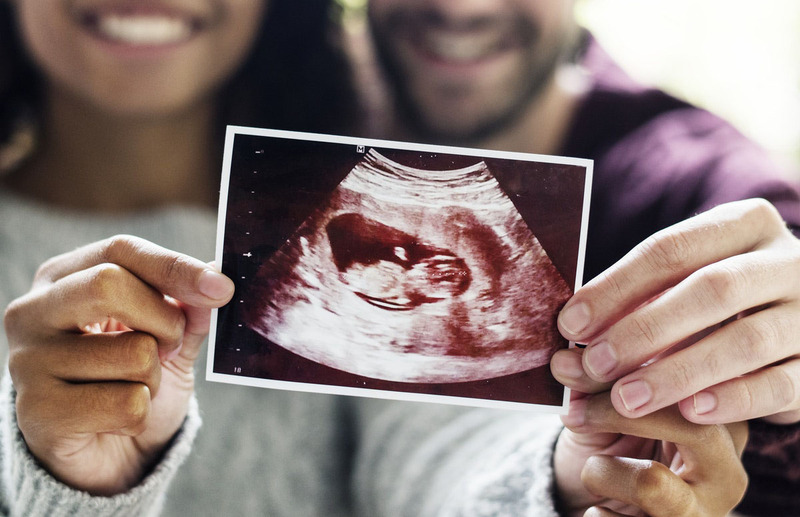 Fortunately, Dr. Lile was able to reverse the effects of the chemical abortion with the use of the natural progesterone Prometrium and this mother’s twins survived. Lile is part of a growing number of medical professionals—like those involved with the Abortion Pill Reversal—who work diligently to medically rescue preborn children when their mothers have regretted taking an abortion pill and reach out for help. These remarkable men and women recognize the preborn as human beings. These reports are never covered by the mainstream media, but they affirm the truth that proponents of abortion deny: Abortion kills a person. If this were not the case, how could we talk about children surviving acts intended to kill them? Not all babies will survive, however, and there are those who will stop at nothing to deny that they ever were human. Right now in Texas there is a law being challenged by abortionists and their employers. The law requires a mother who has aborted to bury or cremate her preborn child. Abortion clinics argue that such requirements “invade a woman’s right to privacy” and are designed to shame women seeking abortion. Paxton’s words are an example of the most twisted, nonsensical logic I have seen lately. Face it. IF the state of Texas truly respected the preborn child as a human being, it would not argue for the humane burial of a child murdered by abortion. Texas would fight to protect each preborn child from abortion in the first place! The world has gone stark raving mad. The simple reality denied by so many is that each preborn child has a face, an identity, and his or her own DNA. Each of these children is a human being, precious in the eyes of God. Maybe after 45 years of decriminalized murder most Americans have forgotten that. That is why we must continually remind and educate people regarding the sanctity of all human beings. And that is why we must defend the babies always and in every place where this killing is perpetrated, suggested, or condoned.